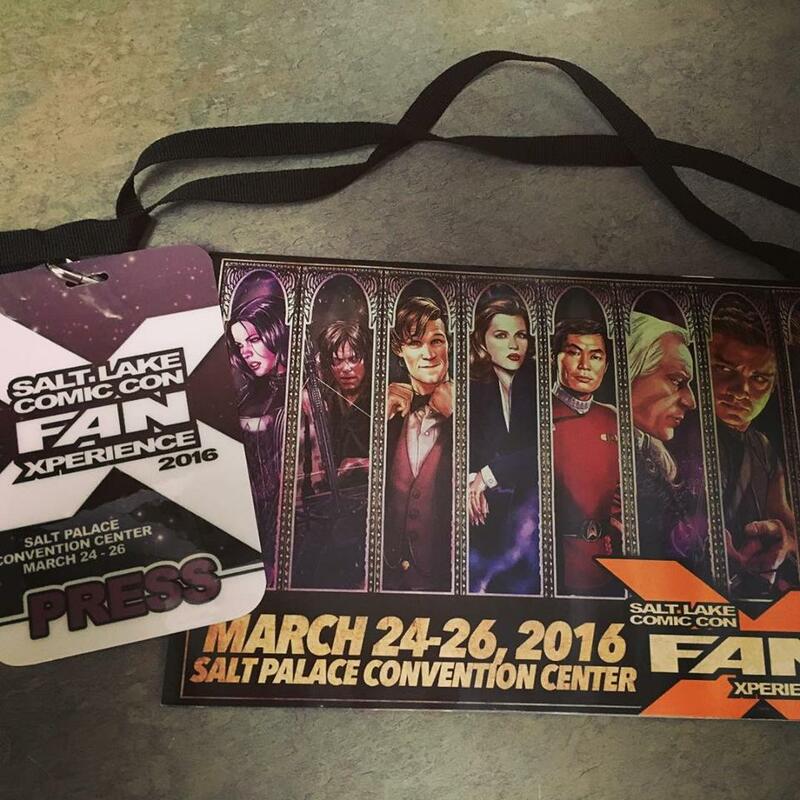 Salt Lake Comic Con FanX kicked off the convention today at the Salt Palace in Salt Lake City! 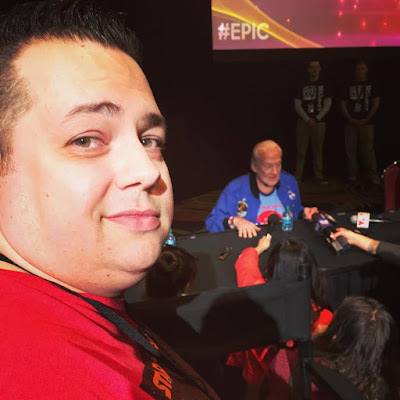 The press conference is always something we look forward to at Salt Lake Comic Con. 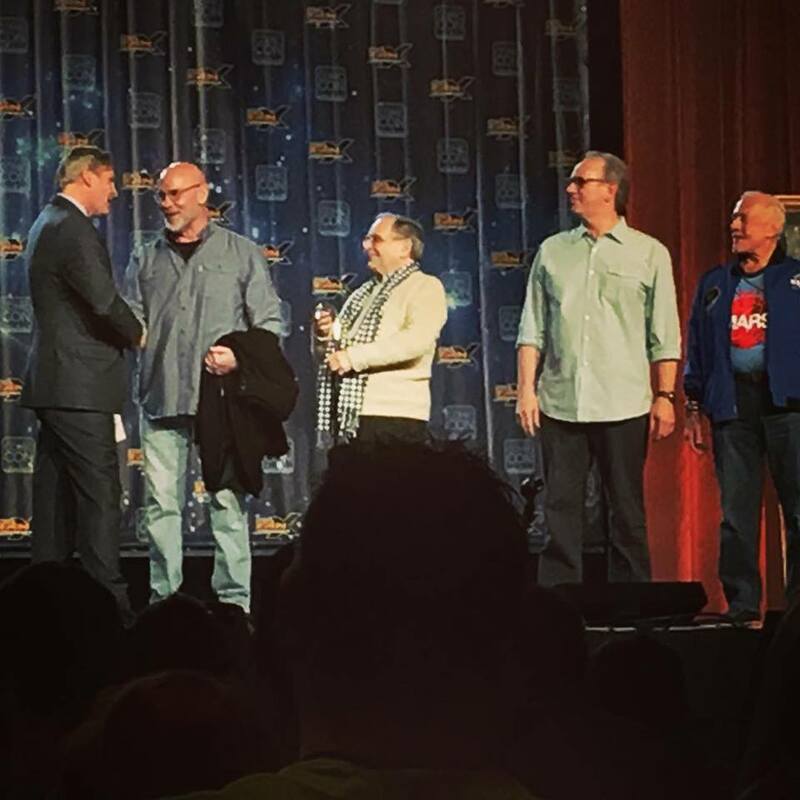 We love hearing all of the upcoming events as well as getting up close and personal with the guests in attendance. 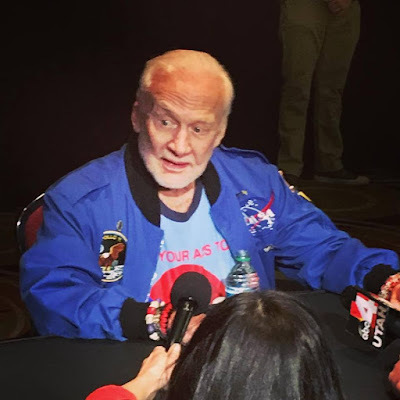 The first guest introduced is one of my personal heroes, Astronuat Buzz Aldrin! Some of the next guest introduced to the Press included Peter Davidson (Doctor Who), Sylvester McCoy (Doctor Who) and Mitch Pileggi (X-Files, Supernatural). As many of you know, I'm huge fan of Doctor Who, so being able to meet two Doctors during the press conference was quite a treat! Following the guest introductions, the guests tooks their spots at the interview tables where we got to sit down and listen to Buzz Aldrin. 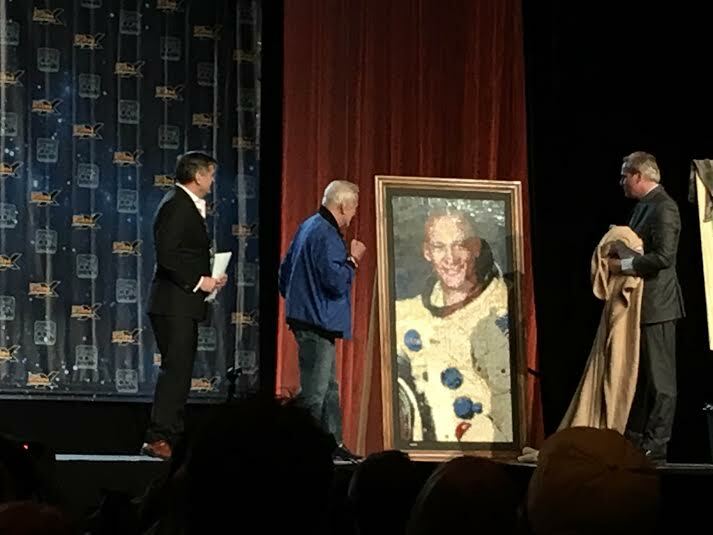 This was such an incredible experience to be able to listen to the stories of somebody that I have admired since I was a kid. 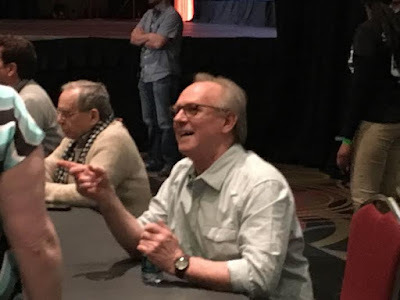 Peter Davidson and Sylvester McCoy of Doctor Who talking with the Press. 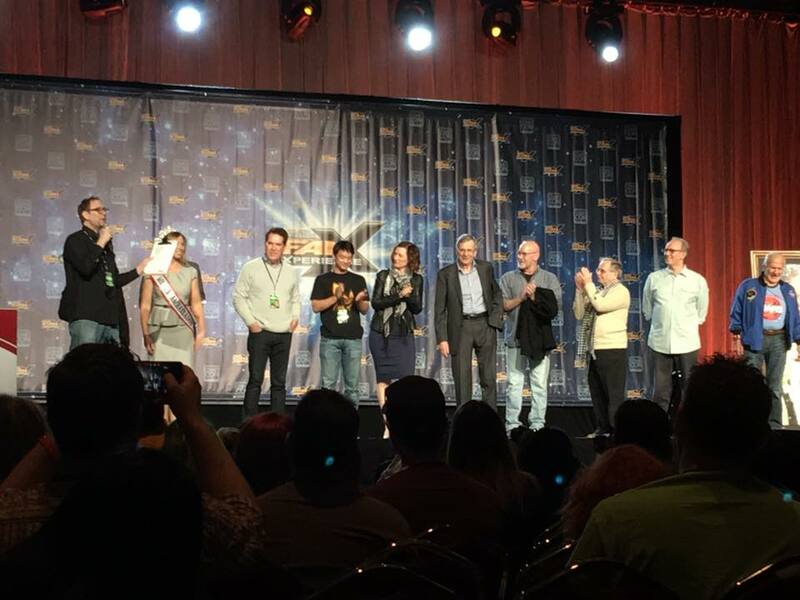 This was such a great press conference and it was great to meet so many great actors and people we have idolized for years. 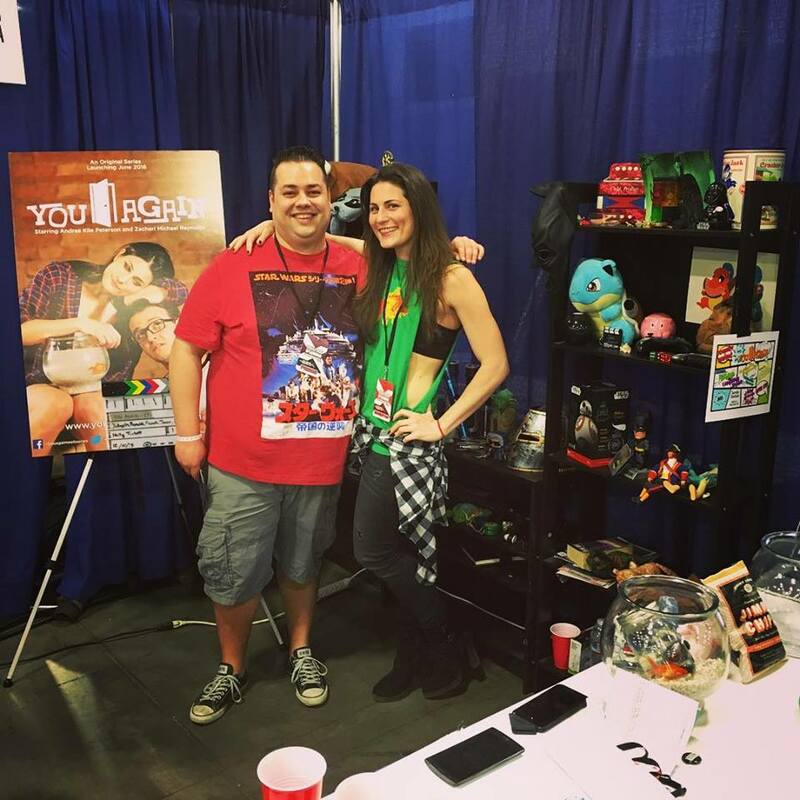 It's always great to be a part of Salt Lake Comic Con. Following the Press Conference we went to check out some of the cosplay and stop by the booth for 'You Again'. As some of you know, I have been doing a little work on this show so I had to stop by and see Andrea and show them my support as well. 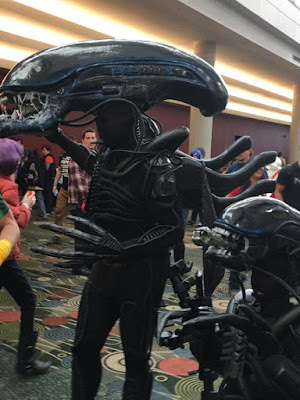 There was some excellent cosplay as always at FanX this year. 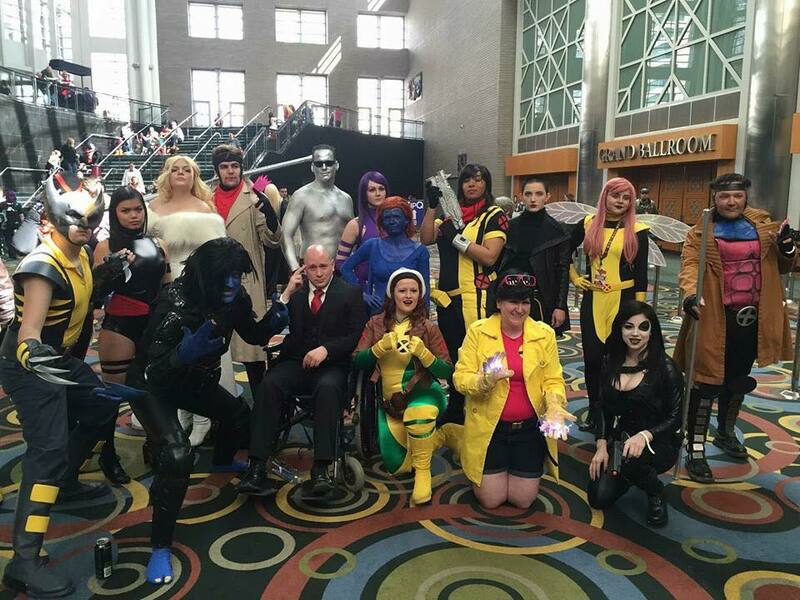 Here's a look at a few of the great cosplayers we encountered. Probably our favorite cosplay we encountered! Unfortunatly, our time at FanX was cut short since we had to get on the road to Los Angeles for WonderCon. Before leaving, Vanella and I had to check in to see how Han was holding up. 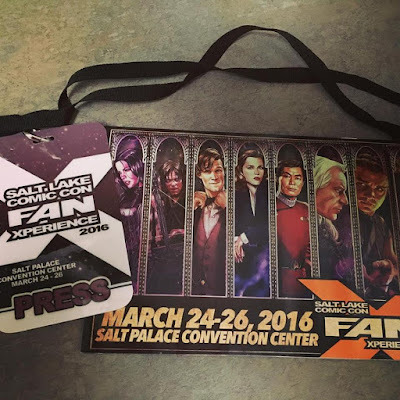 We will have more coverage of FanX coming up, courtesy of Christopher James! 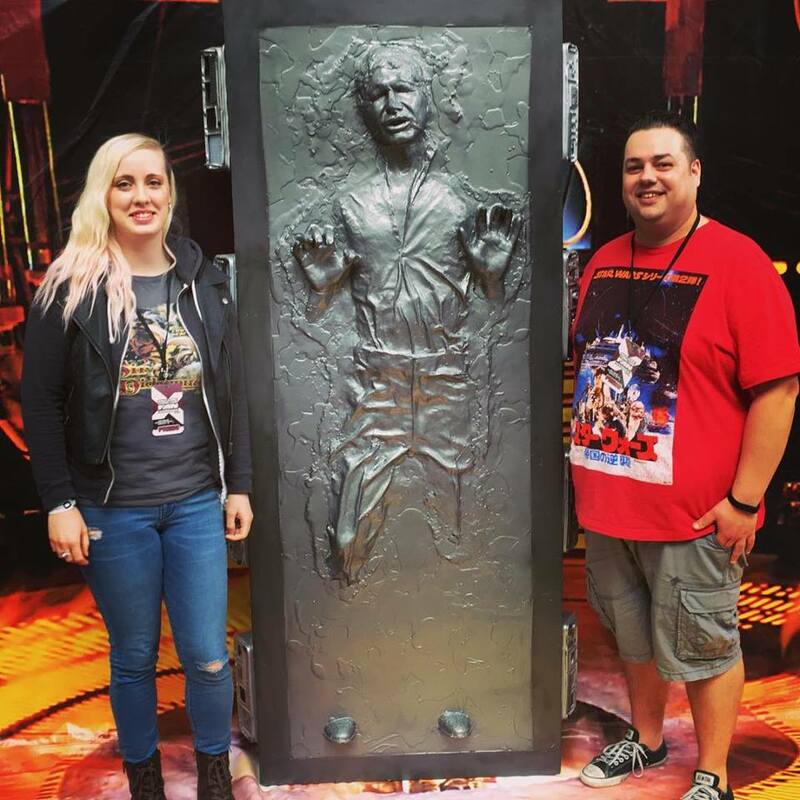 My wife and I checking in on Han. Thanks for having us, FanX! 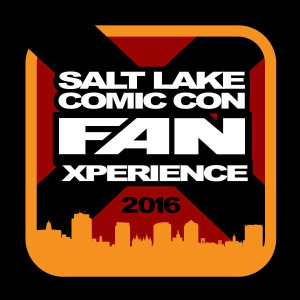 We will see in you September for Salt Lake Comic Con!